These stories are designed for older children (10 and up), teen and adult listeners. This eclectic collection of African-American and Irish-American tales is full of history, mystery, hyperbole, humor, challenge, magic, creativity and powerful epiphanies. These are longer stories; filled with lessons, lore and language to last a lifetime. 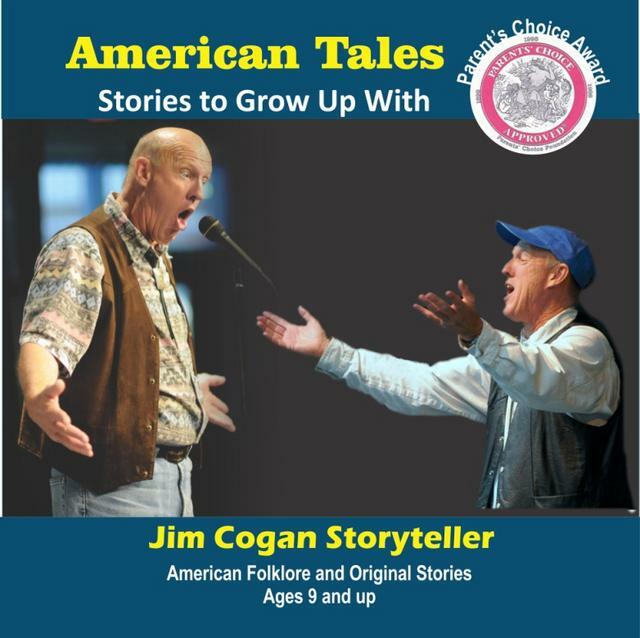 All stories in this CD were recorded with the idea that children would want to chime in, respond when asked, chant and sing along, predict what will happen and get engaged whenever Jim sends them a cue. 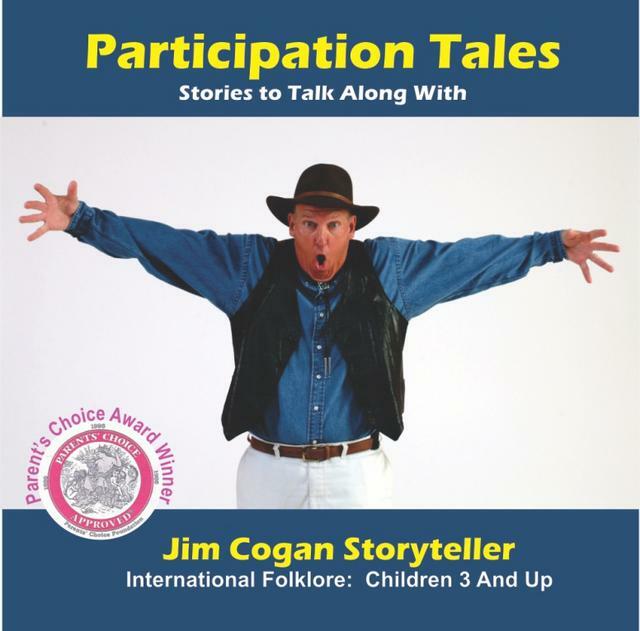 Jim’s unique storytelling style embraces this chorus of participation in the stories with pauses, provocative sound effects and direct calls for joining in with chants, songs or dialogue.